Marlin fishing offshore can be draining when the hunt goes cold and the search can feel endless. 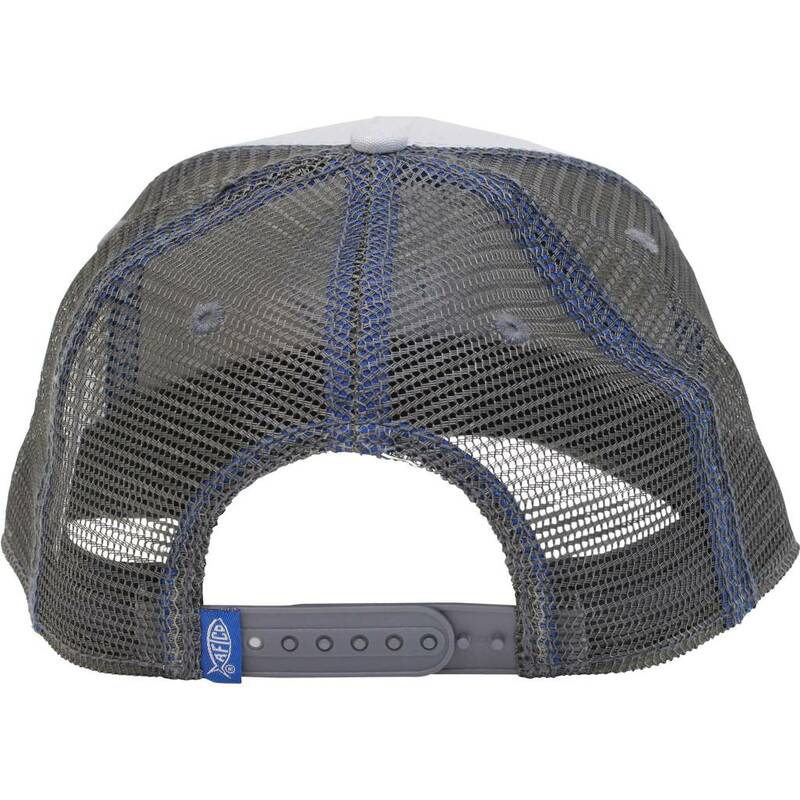 Keep your eyes on the prize with the Finner Trucker Hat, made of Cotton Canvas, a 6 panel trucker, with a low crown fit, and a low curve bill. 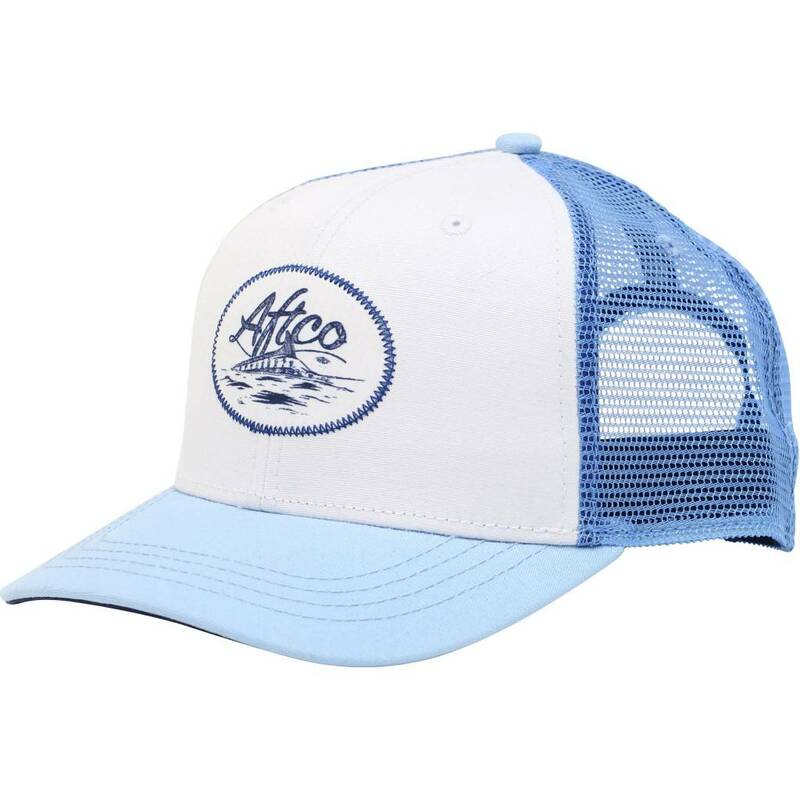 Made for the Saltwater Angler that needs sun protection when they finally find that Marlin Fin right above the surface and you need to take the chair and begin reeling in these beautiful striped Marlins, as seen on the patch of the Finner Trucker Saltwater Fishing Cap.